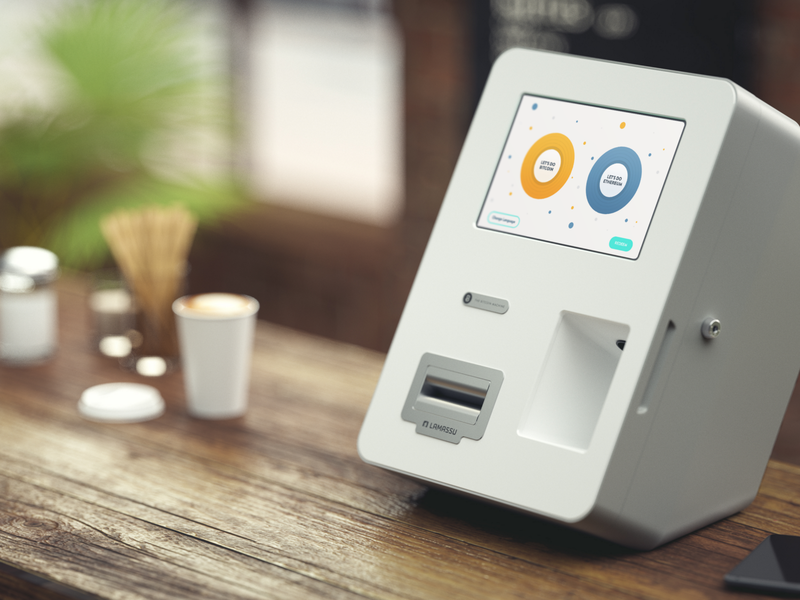 Three years after selling the first Bitcoin ATMs, Lamassu machines will have an Ethereum option on their machines to complement the veteran cryptocurrency. 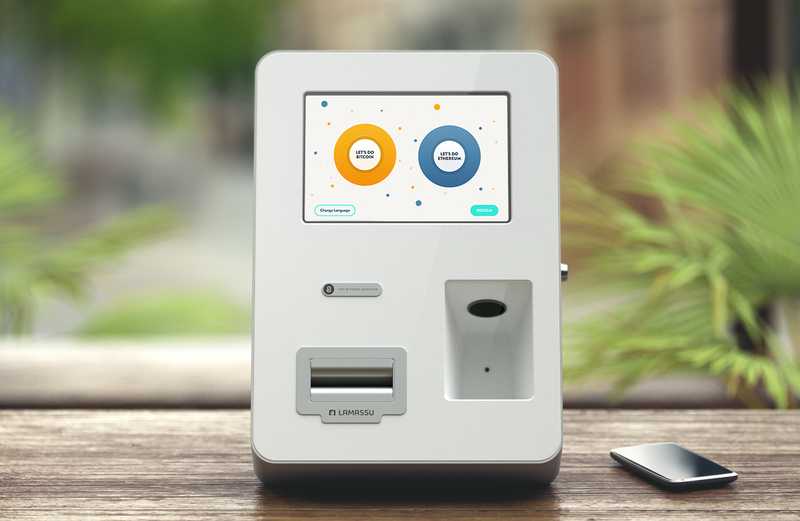 Though currently in beta with select operators, support of the $1B new crypto on the block will soon be available as an option on the 160 independently owned Lamassu Bitcoin ATMs worldwide. Ethereum has some advantages over Bitcoin with crypto ATMs. Perhaps most important is the shorter confirmation times for cash-out transactions. While Bitcoin users must wait an average of 10 minutes before cashing out their cryptocurrency, Ethereum users should expect a considerably shorter wait time of 15 seconds. Additionally, for cash-in transactions, users will be able to spend their coins almost immediately after receiving them. This makes for a more viable option for spending at a cryptocurrency-accepting café or convenience store. 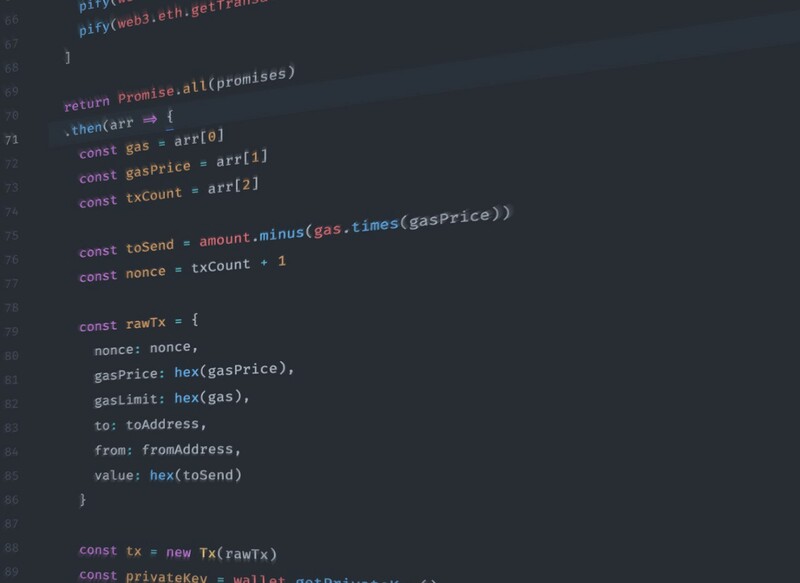 Lamassu has also made their software more adaptable to future cryptocurrencies and Ethereum tokens such as Zcash and Digix. Ultimately the independent operators will decide which cryptocurrencies and tokens their machines will support.